I absolutely love when I find new amazing collections. 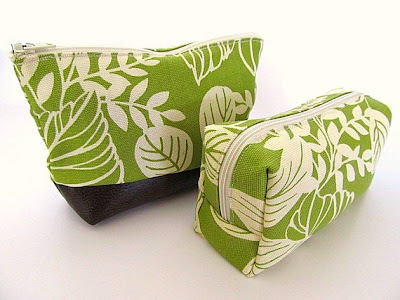 Recently while on a search for an amazing beach bag/summer tote bag I came across this beyond cute line of hand made totes, clutches, and make up bags. You simply must check out the CM Creole Creations brand. 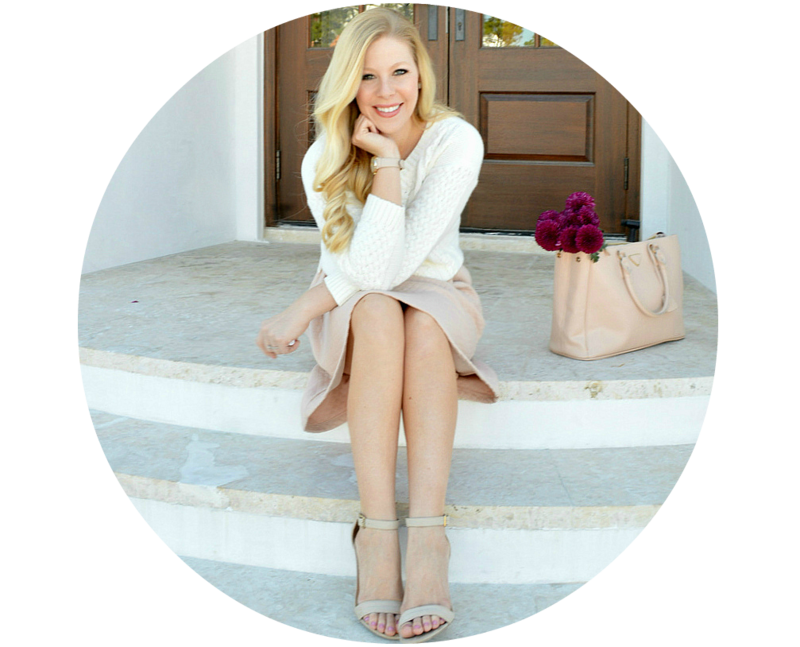 Located in New Orleans, Louisiana Creole Creations designer Meghan fell in love with sewing in her high school Home Ec class and has been sewing and designing beautiful pieces ever since. It's easy to see her incredible attention to detail and her love for quality fabrics throughout each and every piece. 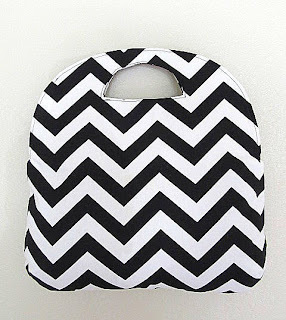 My absolute favorite bag is the black and white zig zag bag. 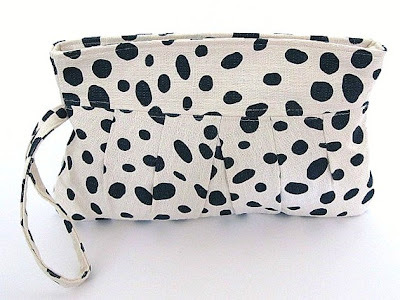 Not only is it a seriously cute tote but it also folds into a clutch. If you adore these ultra cute bags as much as me, be sure to follow her latest designs through the CM Creole Creations facebook page. Click the pictures to shop the bags. All of her creations are available on Etsy for under $100. Are you loving this collection? the first ones are really great !! These are too cute! 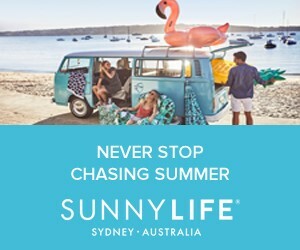 Great post, Stop by some time! I am so obsessed with bags - now I want these! 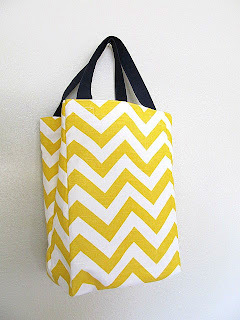 I especially love the yellow chevron one. Indeed an amazing find! Thanks for sharing! My fav on the photos is the white & yellow stripes bag! I want one!!! Super cute. I really like the red dot clutch. Thanks for sharing. The little green and white ones make me smile. Would love to carry them. wow love them! thanks for sharing! 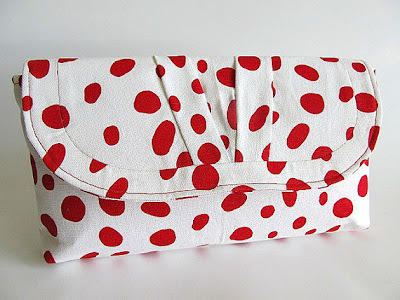 great bags so cute love the white with red polka dots so adorable! Oooh those look fun and fab. Don't forget to come over to check out my latest blog post.. Such cute purses! 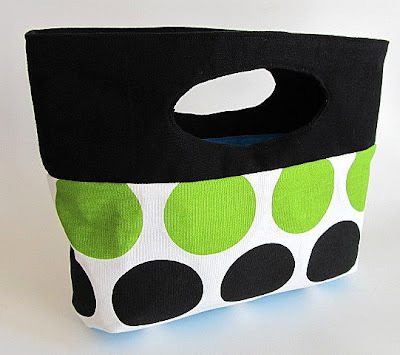 Love the black and green polka dot one.